What you see of God is only part of the story. From the time Blake Healy was a small child, he has seen angels, demons, and other spiritual things. He sees them with his naked eyes, as vividly and clearly as anything else. Everyplace he goes, every person he meets, every day that goes by, he sees in the spirit. After 30 years of seeing in the spirit, one thing has consistently been the most painful for him to see. It is not when he sees someone trapped in demonic oppression. It is not when he sees the gaping wounds of emotional trauma. It is when he sees the goodness of God go unclaimed by his people. 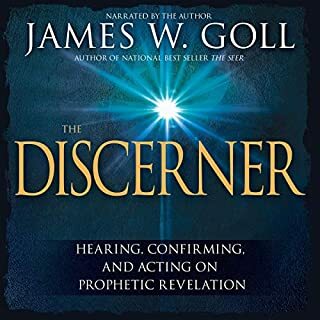 This book gives you a desire to go to see into the Spiritual realm. Plus it gives you the steps needed to practice! I would recommend this book to everyone. His first book The Veil gave you a taste but this book gives you the meat. I absolutely love this book. so much so that I bought a paperback copy and I've recommended it to all my friends who also bought copies. Blake gave me a way to understand God's heart for me and others. I would give it more stars if possible. So helpful!! Easy & interesting listen! I’ve had the honor of listening to Blake speak on this subject many times & it just never gets old! His perspective & generosity with his story has been a huge gift & invitation into my own journey seeing & discovering the spirit realm with the Holy Spirit as my guide. Trust me just get the book already... it’s a great choice! I have enjoyed listening to this twice. And will enjoy listening many times more. Even if I never see an angel, I now know and feel they are always around, always working, always loving. Explore how the Father loves, creates, is amazingly profound and good with concepts tantalizing the heart and soul! I broke down and cried in chapter 13. There I was in my garage putting shelves up on the wall, when suddenly I fully understood how God feels about me, forgives me and loves me. I found myself on the dirty floor weeping from my soul, now fully understanding what God has been trying to tell me all along. I have read the words in the bible 1000 times about forgiveness and the love of God yet my heart didn't believe it because my mind couldn't connect all of the dots. Some people can just hear words and accept, I am a visual person and books on faith don't typically reveal and recount what God is doing right now in word pictures. Blake does a stunning job of drawing pictures with words bringing the larger picture of who God is and what God is doing into sharp focus. 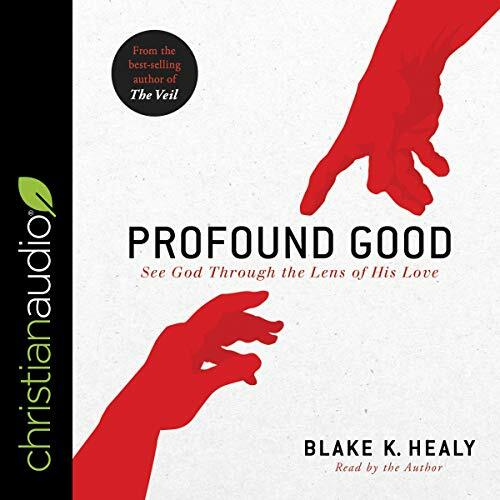 I believe Profound Good is an important book our faith journey. I've been a Jesus follower for 15 years and have read about 40 books on prayer and spiritual growth. I can say Profound Good answered some hard questions and cleared up some confusing information that is widely believed in the Christian church. 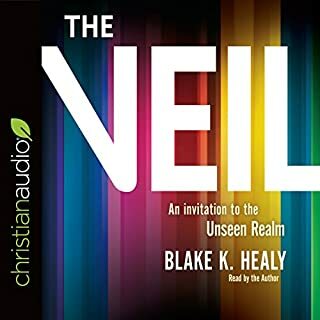 I read Blake's first book The Veil (3rd edition). 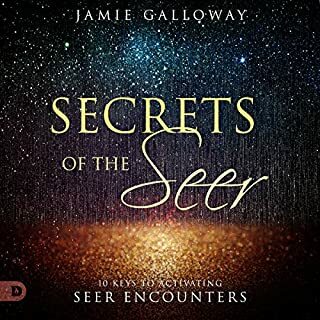 The first book was an excellent/authentic eye opening view into the spirit world, literally. Profound Good is more of Blake's incredible insight into "seeing in the spirit" but shared with a different intent. 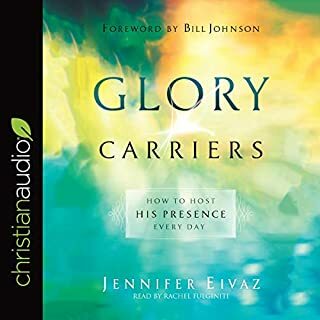 This book is less about what the spiritual ecosystem looks like and more about what God is doing and saying through the spiritual ecosystem that is constantly interacting with us everyday. 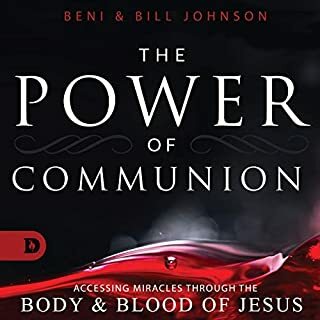 My faith was strengthened through the authors storyline, understanding more about how God is interacting with us daily and how we can better receive HIS blessings. Overall- I couldn't recommend this book more! Performance- Blake is reading his own story-You can't get more authentic than that. Blake has a good voice, is patient with his words and comes across supremely authentic considering the information he is sharing. Thanks for writing these books Blake, I pray we meet one day! 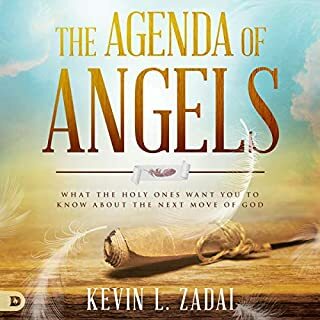 In this book I became profoundly aware of God's desire for us to be like He is and see in the spiritual realm as He created it to be. it is for one reason, so we can know His love. it is not so we can do more, it is so we can be more fully His. I didn't want it to end! Thank you Blake Healy for sharing this with us!